Joachim Jousse - Scaffardi Artists Management AGENZIA DI MANAGEMENT ARTISTI, ORGANIZZAZIONE E GESTIONE EVENTI. Joachim Jousse (1972) was born in Paris. When he was five years old, he started playing the piano and later studied composition. He studied at the Conservatoire National Supérieur de Musique in Paris where he obtained five First Prizes in Harmony, Counterpoint, Fugue, Orchestration, Conducting and was laureate of Orchestral Conducting upon graduating. At 21 he became the youngest laureate of the Paris Conservatory Orchestration class, first laureate of the Paris Dautremer Conducting Competition in 1999, and two years later he won the Radio France-Montpellier Orchestral Conducting Competition. Then in February 2006, he won unanimously the Orchestre National de France International Conducting Competition of Assistant Conductor, receiving on this occasion felicitations of maestro Kurt Masur. He was Vitaly Kataev’s assistant for the Russian maestro’s last concert in Paris (1997). 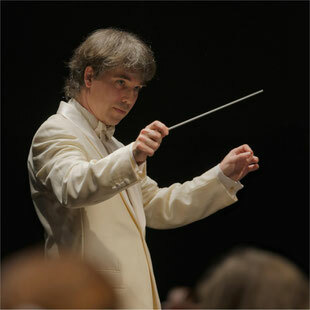 During the 1998-1999 season, Jesus Lopez-Cobos chose him to become his Assistant Conductor at the French Youth Orchestra followed by a tour of Italy and France. In the year 2000, he was invited to take part in the 36th Kirill Kondrashin Masterclasses of the Dutch Broadcasting Organisation and worked with Jorma Panula in 2001 during the Schleswig-Holstein Music Festival. 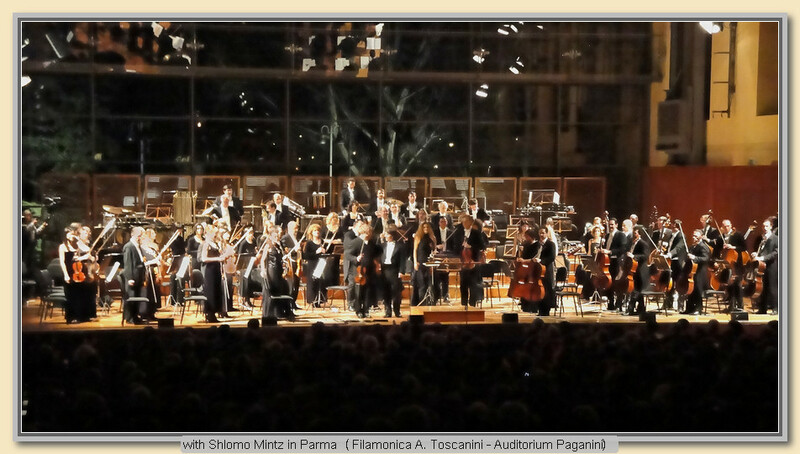 Moreover, the 2003 Lucerne Festival and Pierre Boulez invited him to work and perform with them. After he assisted Pierre Boulez for several concerts. Joachim Jousse manages a guest conductor career in France and other countries : he has led the Netherlands Radio Symphony Orchestra, the National Rumanian Opera Orchestra Cluj-Napoca, the Schleswig-Holstein Music Festival Orchestra, the Filarmonica Arturo Toscanini di Parma, the Bayonne-Côte basque Orchestra, the Avignon-Provence Lyric Orchestra, the Montpellier-Languedoc-Roussillon National Orchestra, the Lyon National Orchestra, the Lorraine National Orchestra, the Orchestre National de France, etc. During 2006-2008, he was Assistant Conductor of the Orchestre National de France in Radio France and especially assistant of maestro Kurt Masur. Over this period he shared the guiding advice from very well known conductors Ricardo Muti, Seiji Osawa and others. 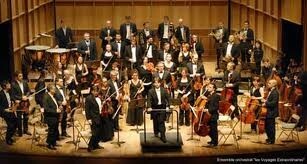 He is at the moment Musical Director and Chief Conductor of Les Voyages Extraordinaires orchestra. Joachim Jousse is Laureate of the French Concours Général and Laureate of the Académie des Beaux-Arts of the French Institute for his work on French music.